The Rotary Club of Joliet is seeking applications from students attending Joliet high schools for six $1,000 scholarships. 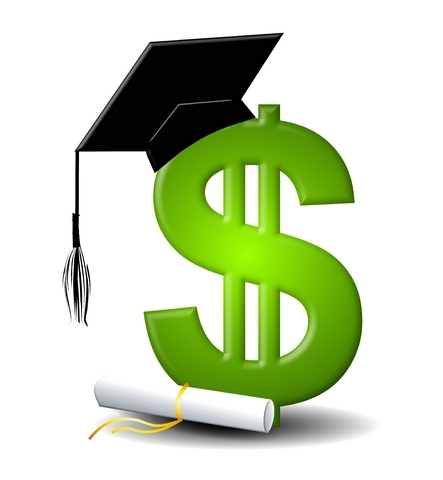 These scholarships may be used for tuition only at any accredited college or university. The deadline for submission has been extended to December 31, 2013. The scholarship application includes three essay questions about extracurricular and volunteer activities, college and career goals, and describing two influential people in the student’s life. Students who attend Joliet Township High Schools, West or Central campus, or Joliet Catholic Academy are eligible to apply. Any student wishing to apply for these scholarships should request an application from their school counselor beginning Nov. 1. Applications can also be downloaded here» Children and grandchildren of Joliet Rotary Club members are not eligible. Applications may be delivered in person at the weekly Rotary meetings held at noon on Tuesdays in the Renaissance Center, 214 N. Ottawa Street in Joliet or mailed to Rotary Club of Joliet, Attn. Scholarship Committee, P.O. Box 225, Joliet, IL 60434. Scholarship recipients will be notified of their selection by Fri., Dec. 20. This year’s recipients will be honored at the regular luncheon meeting of the Rotary Club of Joliet at noon on Tues., Jan. 7, 2014 in the Grand Ballroom of the Renaissance Center.